We are bombarded by countless texts, emails, tweets, videos and online post in some format daily. Genius ideas, solutions, trainings, videos, educational information and more buried in blogs, websites and social media sites. Then there’s you. There is your big message. You have something fantastic that your ideal customer needs to see. how do you geet your company’s marketing message found and understood by those who need you? Once your ideal buyer finds your online presence, what do you want them to do? Your website and mobile sites need to WORK for you. We can make that happen. 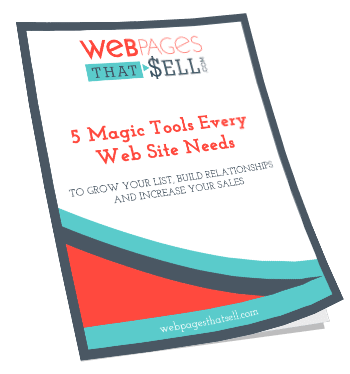 Web Pages That Sell.ation and more buried in blogs, websites and social media sites. Then there’s you. There is your big message. You have something fantastic.